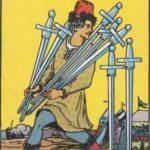 Swords mainly represent the mind and personal thought. 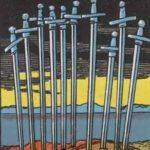 Swords look deep into the psyche. 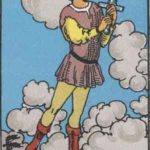 The element of Swords is ‘air’. 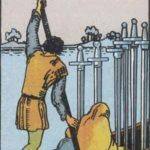 Swords can remind us of our personal challenges. 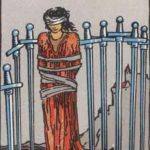 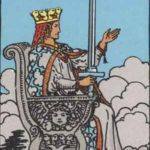 We all have our own goals and fears that we need to accomplish and overcome, and these are frequently represented within the Swords suit. 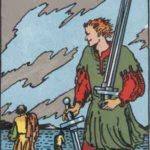 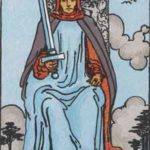 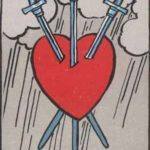 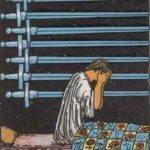 Swords can also be associated with conflict; it’s rare that everyone can always get what they are working towards. 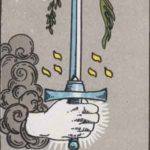 Swords can also represent the conscious intellect and how you perceives situations logically, as opposed to emotional feeling. 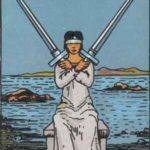 The following tarot readers from Kasamba have been rigorously scrutinized and tested. 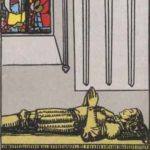 We can confirm that they are REAL Tarot Readers who will offer accurate predictions and detailed answers for you. 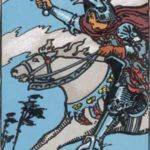 Select one of them below and get a free tarot reading with a FREE 3 minutes chat + 50% discount!